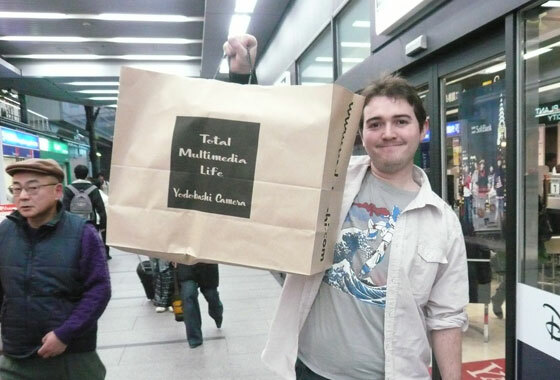 Tubbygaijin.com » Akiba loot, Gunpla galore! Uh oh I think I went a little nuts! 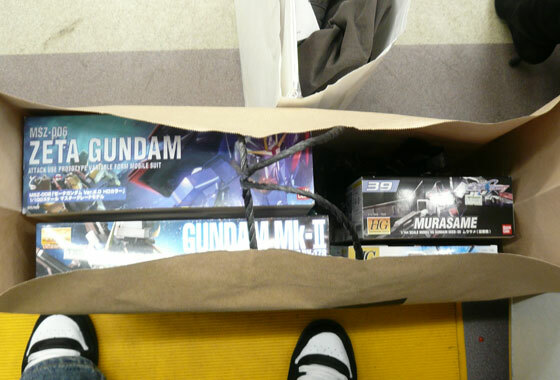 JET: Yes I tried again..
6 Responses to Akiba loot, Gunpla galore! Huge congratulations to you and Emma, you both looked lovely! Looks like your having an ace time over there and loving the pics, keep them coming. Cheers shall do! have loads to write up but keep getting distracted by the need for sleep! ok it’s official I am jealous. whats up with that shirt? is that hokusai AND gundam?!?!?! I WANT!! !